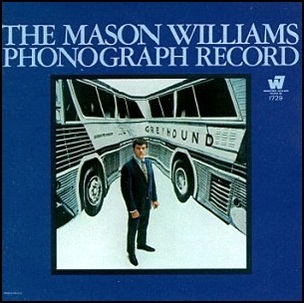 In February 1968, “Warner Bros” label released “The Mason Williams Phonograph Record”, the 20th Mason Williams album. It was recorded in 1967, and was produced by Mike Post. Mason Williams won two “Grammy Awards”, for “Best Pop Instrumental Performance” and “Best Instrumental Theme”. Mike Post won “Best Instrumental Arrangement on the Song”. All tracks by Mason Williams, except where noted.